Q & A with Bernie – November 25, 2013 | Bernie Siegel M.D. I grew up well loved in a very great home, and I have meaningful relationships and purpose. I’ve also been extremely ill. 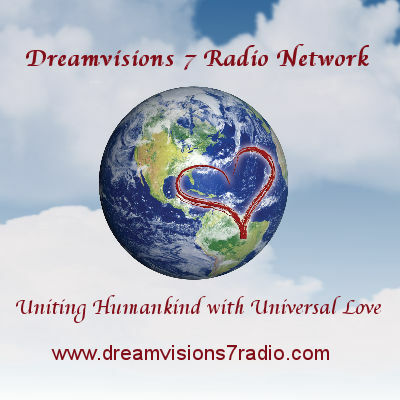 There is something most people are missing in the holistic community. I think it’s the simple fact that we don’t really know why some people get sick and others do not. And the things that are supposed to make sense that we grasp at to give us answers, often come up empty. We are left with the mystery. Most practitioners of holistic medicine are very aware that mainstream medicine in general downplays the important role emotions play in healing and wellness. Emotions affect our genes. Loneliness, for example, affects the genes which control immune function. Holistic practitioners have led the way in understanding the critical role toxins, that adversely affect us all, play in the environment. It was from the work of these practitioners and researchers that the medical specialty of Environmental Medicine emerged. 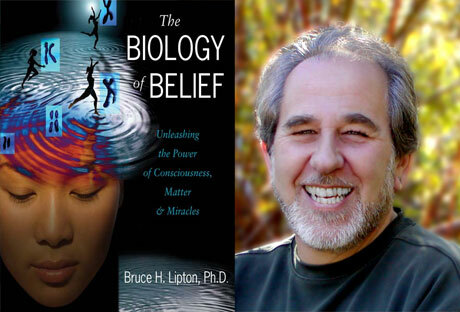 I recommend that you read Bruce Lipton’s book, Biology of Belief, as well as The Psychobiology of Gene Expression: Neuroscience and Neurogenesis in Hypnosis and the Healing Arts by Ernest Rossi. Please read any or all of my books, too, where you will find a wealth of information on the Mind-Body-Spirit connection. You will find answers if you read these publications. Here is proof of the mind-body connection from a study done with Harvard University students. Of those students who reported having been loved as a child, 25% experienced a major illness by the time they reached middle age. Of those Harvard students reporting being unloved as children, 98% experienced a major illness in middle age. Another respected study showed that those patients who were discharged from the hospital after a heart attack and went home to a house with a dog had a 5% mortality rate within 12 months. For those going home to a house without a dog, the mortality rate within 12 months went up to 26%. 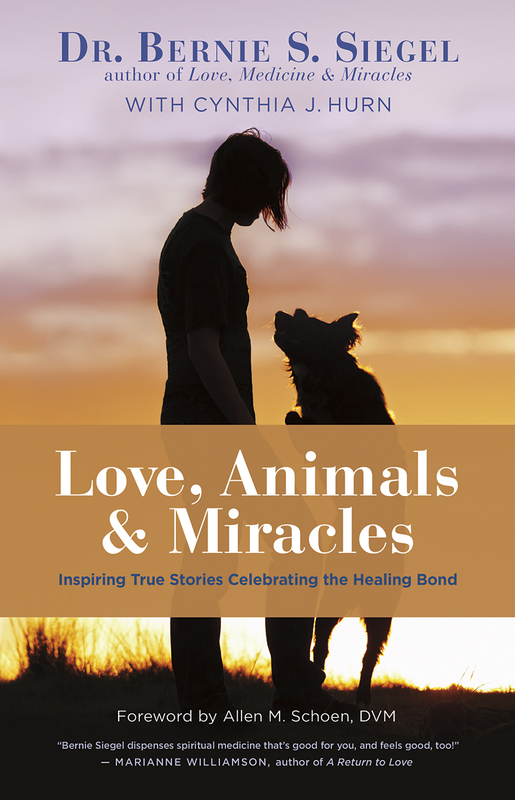 Holistic practitioners have been recommending the healing power of pets for many years. I empathize with everyone who has dealt with, or is dealing with, disease. I have had Lyme disease and other infections, too. Several weeks ago, I asked you how to settle down an overactive immune system. And you promptly responded. I wanted to share a bit of good news. I am undergoing chemotherapy for ovarian cancer which was diagnosed in 2009. For the first time in all my treatments, my C-125 count went down without any chemo for six weeks (569 down to 405). It usually goes up; it has never gone down without the medicine. I had such a bad reaction to Topotecan—horrible hives, throwing up, etc. Because of this reaction, my doctor decided not to give me any chemo until yesterday. He gave me Navelbine. I am really trying to follow the suggestions in your books as to how to live with the disease and what to do about it. I would be open to more suggestions directly from you also. Thank you and keep up your wonderful work. Many times every day, you want to let your body know you choose life by doing things that are loving and caring—feeding yourself nutritious foods, getting a relaxing massage, taking a wonderful “soak” in the tub with your favorite bubble bath and candles all around. Then, to focus on eliminating the cancer, use visualization to see the cancer cells shrinking and disappearing from your body entirely. As you visualize this, talk to your body and tell it that you are growing healthier and healthier. As long as you are taking treatment, visualize several times a day that you are doing very, very well with the treatment and having no side effects at all. This entry was posted in Mind / Body Medicine, Parenting & Family, Q & A with Bernie, Relationships and tagged Biology of Belief, environmental medicine, holistic medicine, Immune Competent Personality List, learning to love yourself, mind-body connection, ovarian cancer, The Psychobiology of Gene Expression, visualization. Bookmark the permalink.